The Colour Works Mechanical Kitchen Timer is an easy to use wind up 60 minute timer with bell alarm. Easy to use, the wind up mechanical kitchen timer is ideal for that convenient bit of timing that we all have to do in the kitchen. 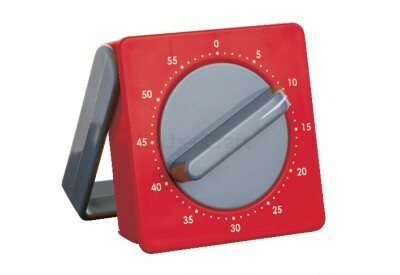 Easily wind up to 60 minutes with a bell alarm, ideal for keeping a check on cooking times. 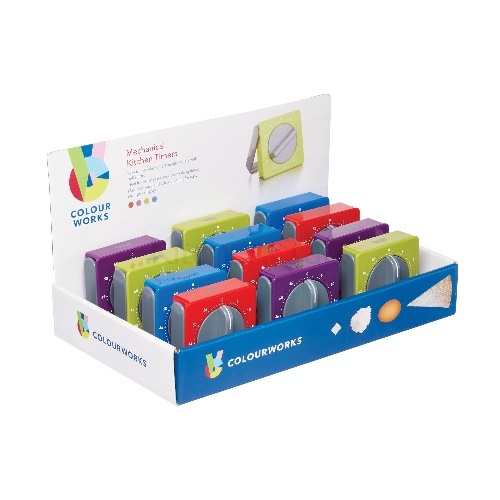 With a magnetic back and fold out stand, the timer is also easy to store away and display. 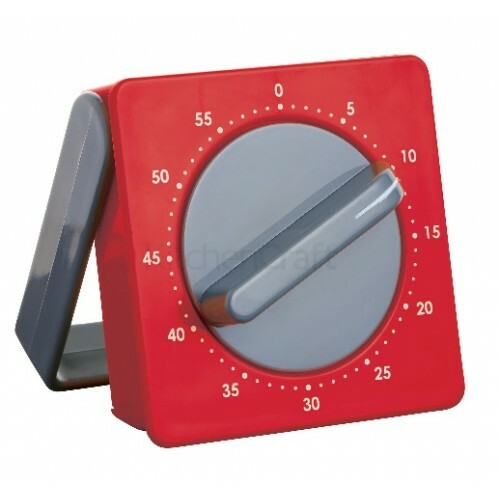 Available in the key Colourworks colours, the mechanical kitchen timers can be co-ordinated with a range of other items.